At Belle Grove® Mushrooms we work together with nature, adding our knowledge and passion to grow the very best mushrooms. All our mushrooms are grown without pesticides. Just the way nature intended. So our mushrooms not only taste better, but they‘re also better for the environment too. We’ve been growing mushrooms for over 30 years. We know just how important it is to get every step right – from the perfect recipe for compost, the best growing conditions, to the tender picking method, storage and delivery. Our expertise gained over this time, has helped us grow fresh and tasty mushrooms the way nature intended. We’re passionate about what we do and take pride in growing mushrooms. 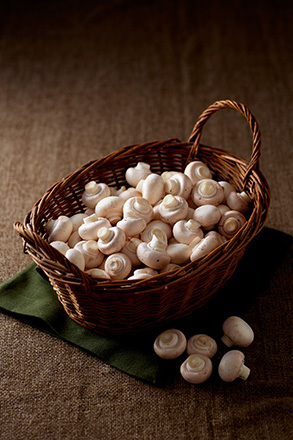 We believe mushrooms are one of the healthiest, tastiest and most versatile foods to enjoy. We’re perfecting the growing process, and continue to do so.